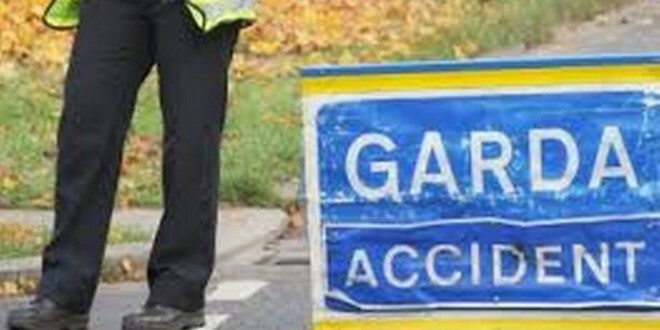 Gardai in East Cork are appealing for witnesses to a road traffic accident in which a Tulla man was fatally injured. 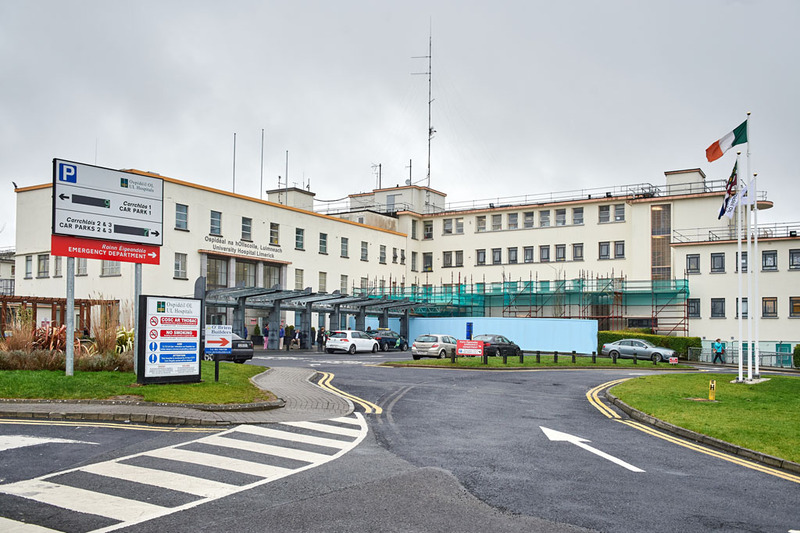 Thirty three year-old Cathal Torpey received fatal injures when struck by a car on the Cork side of Castlemartyr at approximately 5.15am Monday morning. He was removed by ambulance to Cork University Hospital where he later died. 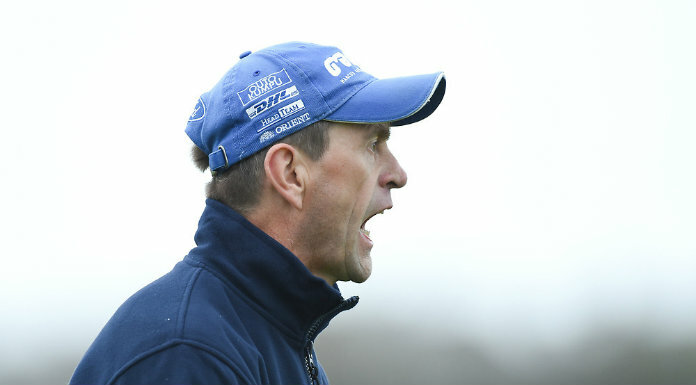 He is the only son of Margaret and the late Martin (Mar) Torpey. The driver of the car was uninjured. The road was closed to facilitate an examination by Garda Forensic Collision Investigators. 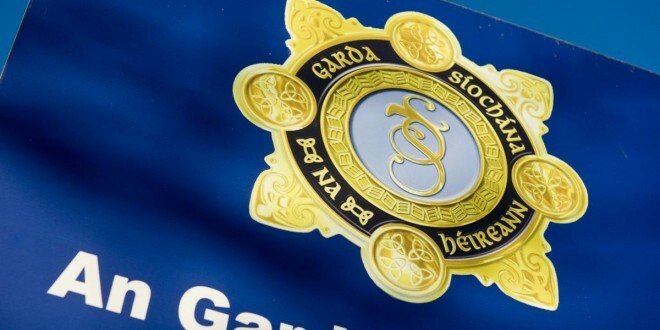 Gardai are appealing for witness to contact Midleton Garda Station on 021- 4621550, the Garda Confidential Telephone Line 1800 666 111 or any garda station.